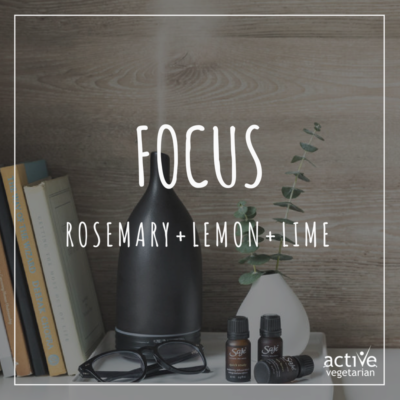 There are so many different ways to use essential oils, apply them to your skin, inhale them, add it to a bath, enhance a massage… As we love to use them all different ways one of our habitual ways is diffusing them. 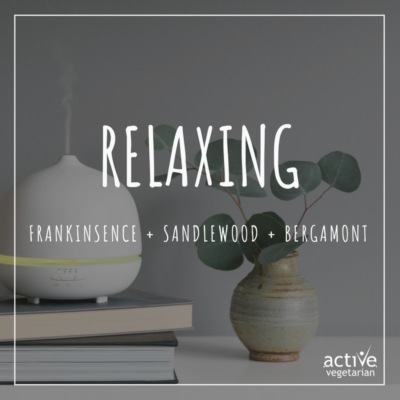 Today we want to talk about our NEW Saje Ultrasonic Diffuser and share with you our top 3 oil blends for FOCUS, RELAXING & a good nights SLEEP. 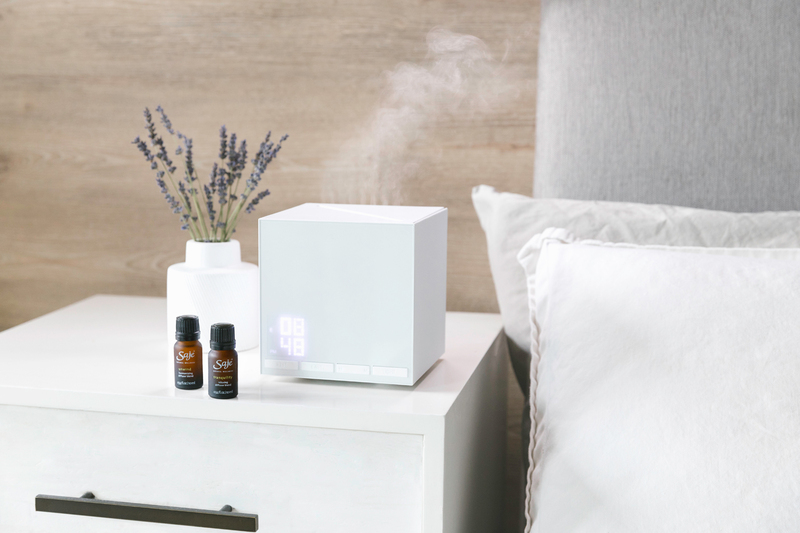 A diffuser is designed to deliver plant medicine (through the essential oils) with the touch of a button. As the oils are diffused, it is turned into vapor so it can easily fill the entire space. The benefits? gain more energy, focus, calmness, and rest, naturally. The choice is up to you and the blends you create help determine that. FUN TIP: If you have a collection of oils, be open (maybe even close your eyes) and choose one, or smell some and see what ones speak to you at that particular time. 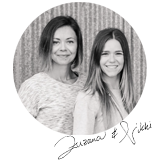 As beings we are pretty incredible – intuitive and connected, allow your mind, body and spirit choose. We take an average of 25,000 breaths of air each day so why not improve your air quality? Imagine standing beside a waterfall and feeling the cool, moisture-rich air enter your lungs and land on your skin. The action of the waterfall creates tiny water particles, which are suspended in the air and can be breathed in. Inside each ultrasonic diffuser is a tiny ceramic disc that vibrates to create a cool, odorless water vapor, just like the vapor around a waterfall. An ultrasonic diffuser also produces negative ions, which help to freshen the air by removing dust particles. These negative ions bind to dust particles, making them heavier and dropping them to the ground, which leaves your air feeling refreshed. Not to mention, all of us beings need negative ions, this is in order to counteract positive ions and their damaging effects. Thus it is even more important now, with all of the positive ion-creating technologies such as televisions, cell phones, laptops and household electronics. So mist away! 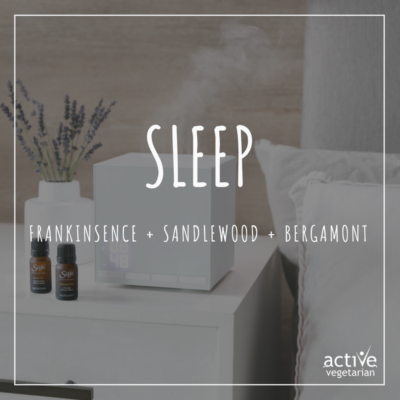 We hope that you found this article on the natural benefits of diffusing essential oils to be of great value.